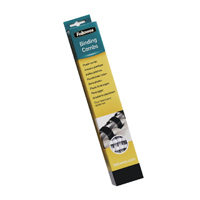 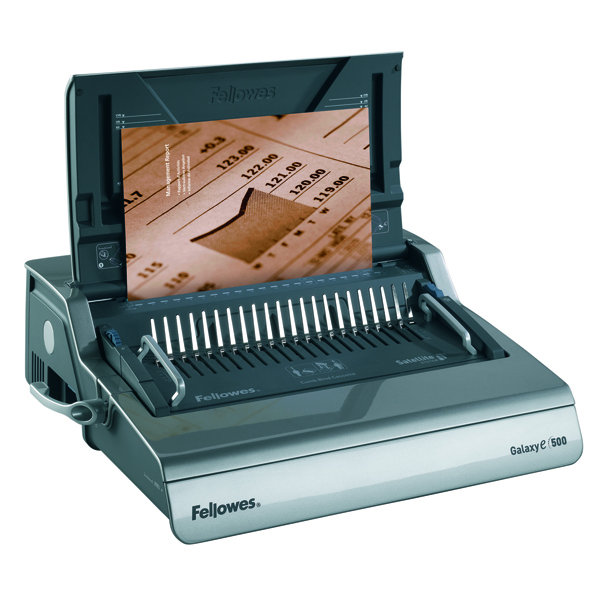 The Fellowes Galaxy-E500 Electric Comb Binder is ideal for large office, heavy duty use. 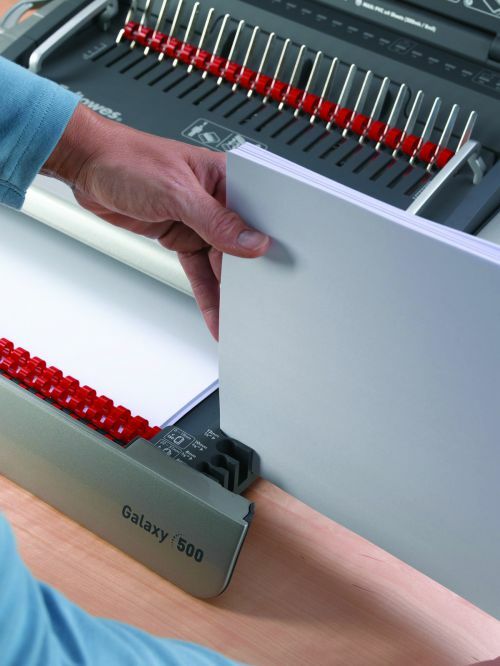 Capable of binding up to 500 sheets, the Galaxy - E500 is designed to make binding heavy workloads more manageable and enables you to easily produce a professional-looking bound document with ease. 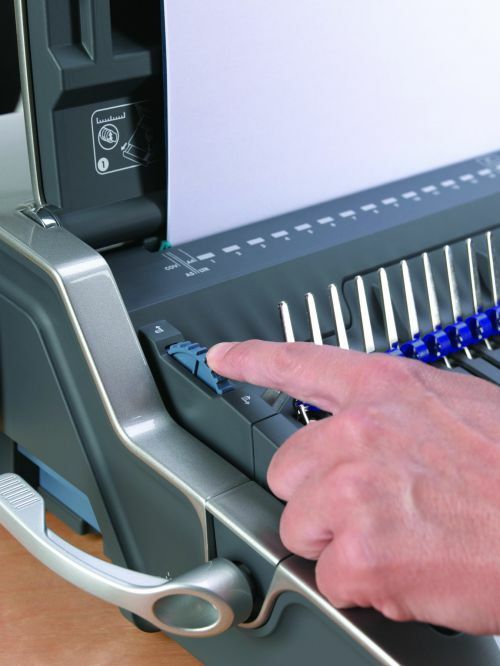 An essential in any large office, it includes an electric punch button for effortless, automatic punching of up to 28 sheets. 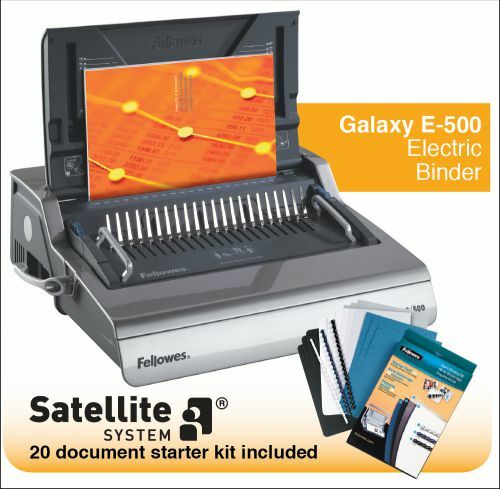 Only the Galaxy range features the removable Satellite System. 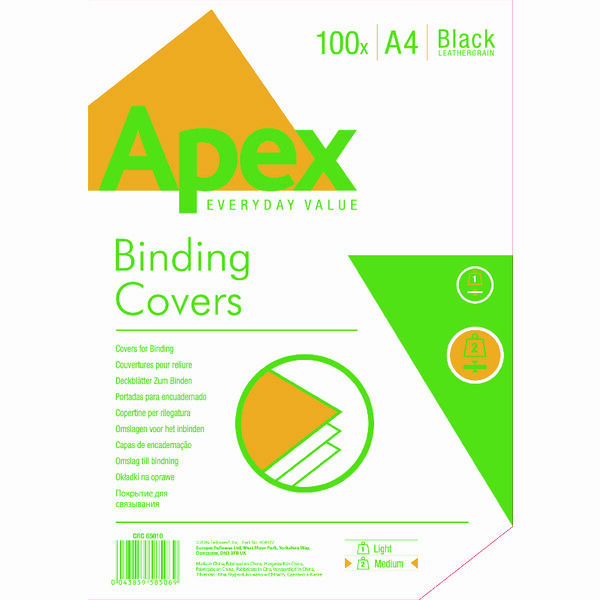 If you constantly find yourself fighting against a deadline, this feature allows one person to punch whilst the other binds, saving valuable time. 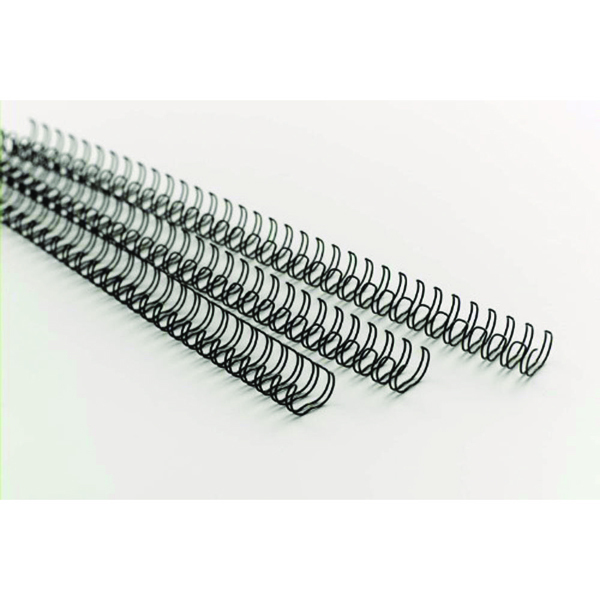 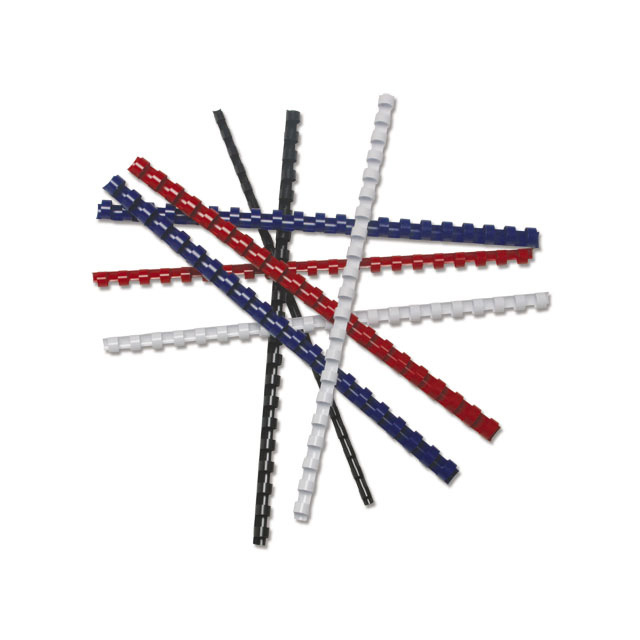 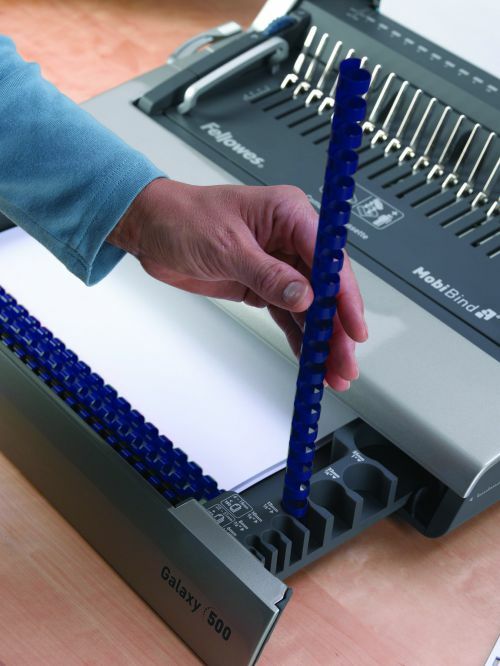 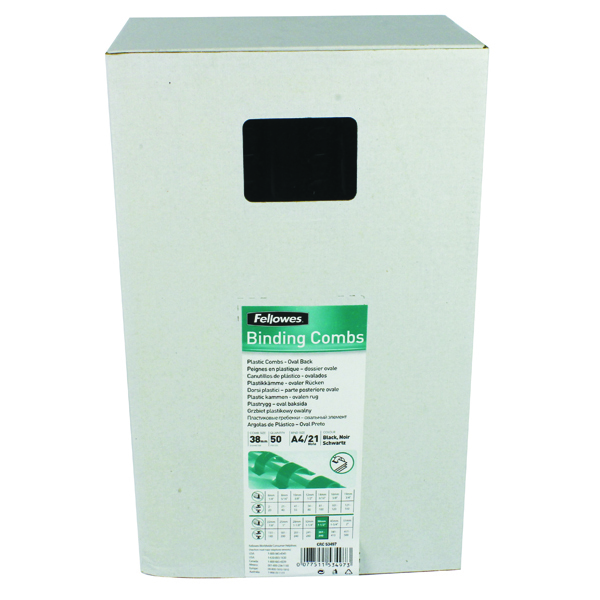 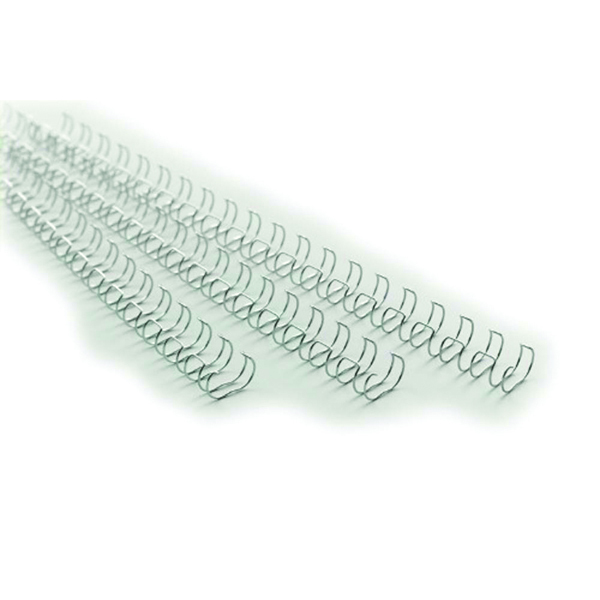 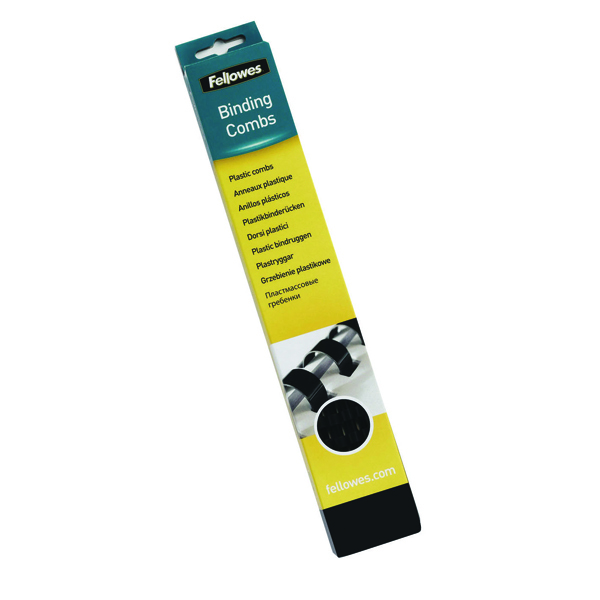 As with all Fellowes comb binders the Galaxy- E500 comes with the angled comb rake to make loading punched sheets much easier and smoother. 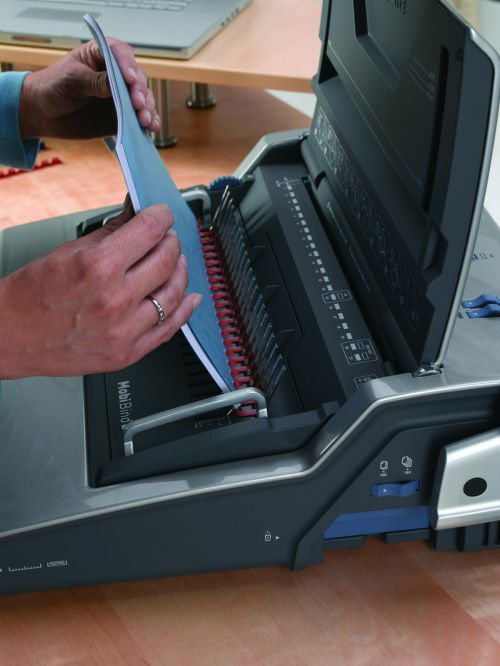 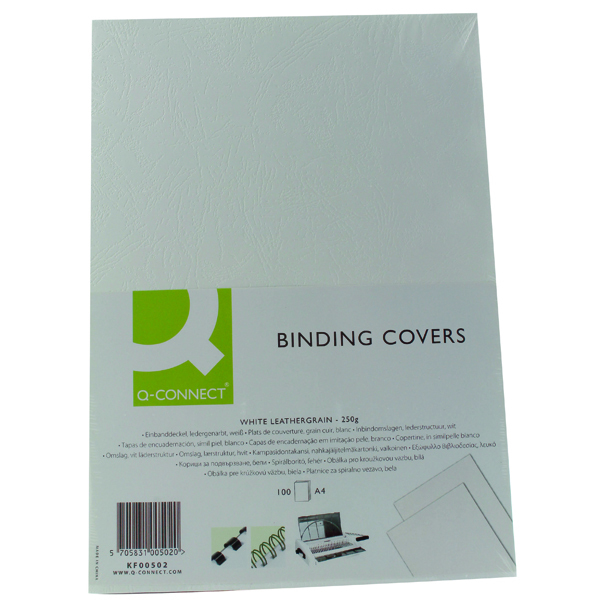 Includes the punch selection for A4 & A5 sized documents and back margin adjustment selector for thicker documents. 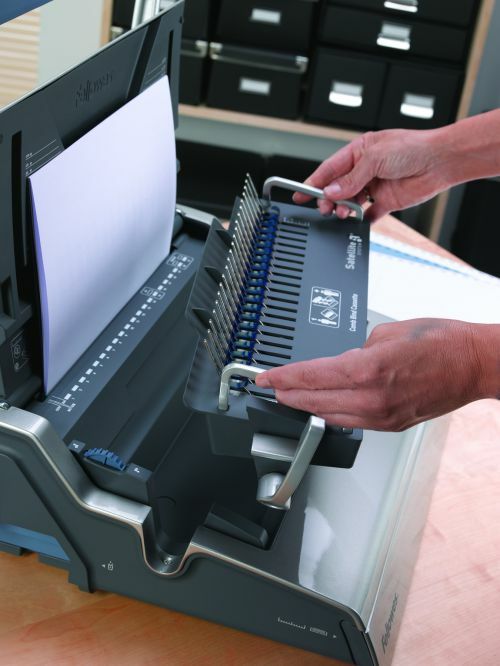 Also features a handy storage tray with patented comb and document measure for quick selection of the correct size supplies and a handy chip tray that automatically bursts open when full to eliminate jams. 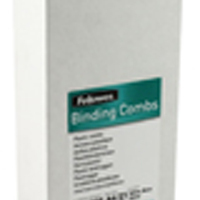 For the ultimate professional finish add style and colour to your documents through a wide range of Fellowes covers and combs. 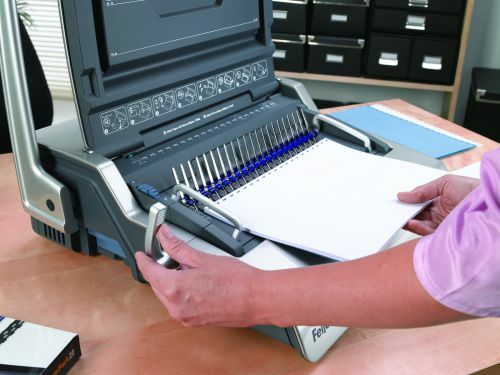 Includes a starter kit for 20 documents and comes with a 2 year warranty.